Wow! 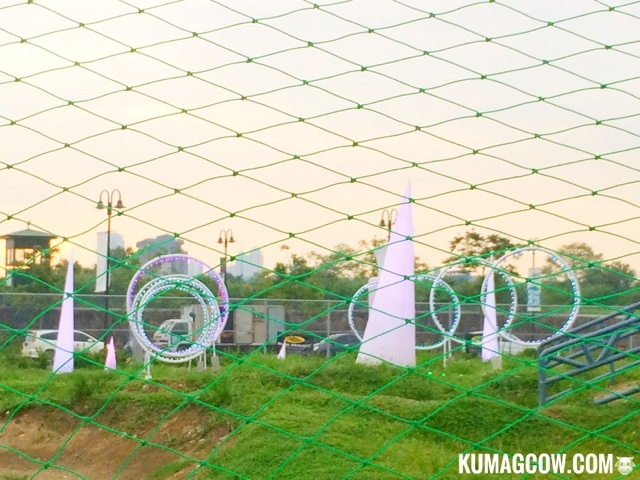 That was all I could say when I watched the races over at the first ever Game of Drones at Circulo Verde, a property managed and developed by Ortigas & Company. The last time I was here they opened The Bike Playground which was so awesome for hobbyists and bike enthusiasts here and nearby communities. 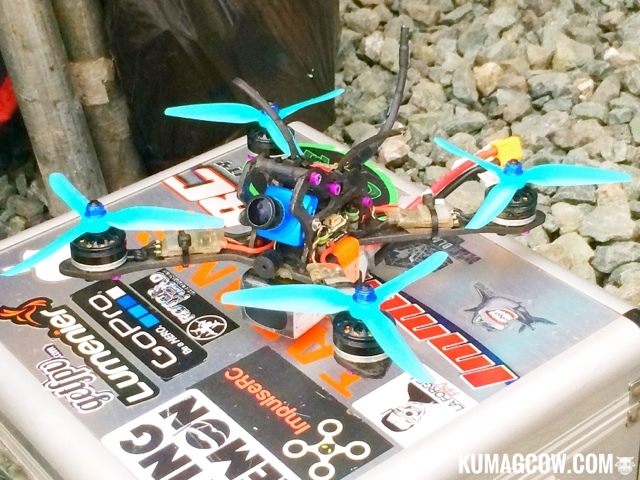 These guys spent thousands of pesos just yo jazz up the usual drones and fit their rigs for racing purposes. True enough, these things zip by so fast, I fear it was going to chop off one or two limbs, but I'm so glad this sport is so safe for kids and adults, especially the ones who plays toys for the big boys. I visited their main workshop area and found them making sure all their gears are in perfect working condition. 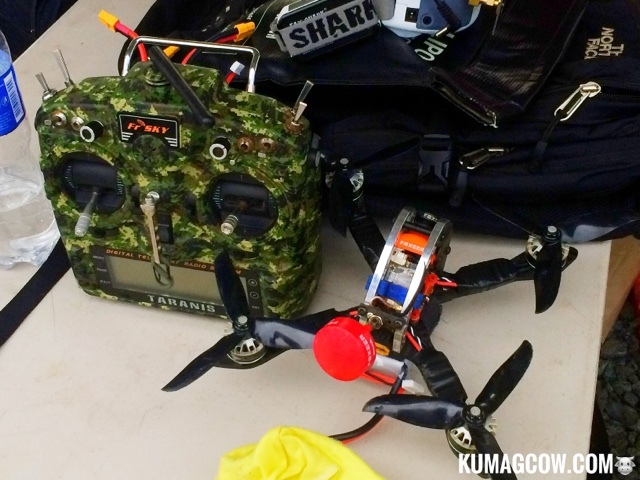 Aside from that, once a drone crashes in the course, they fix it right away as they've brought spare parts too. I also love how they took really good care of their equipment. They personalize everything from blades to the actual controller, like this one in camouflage! 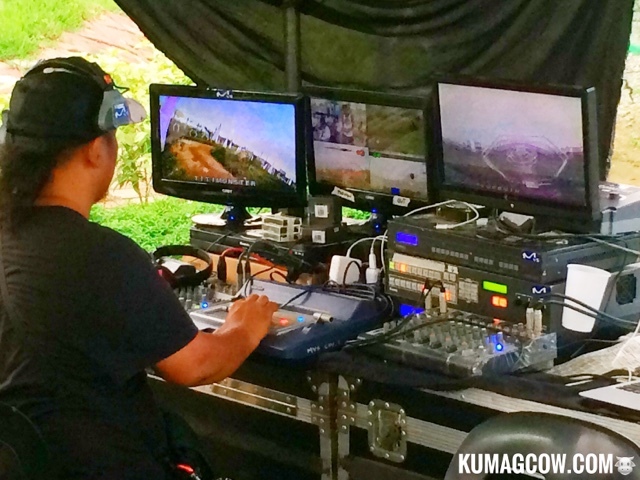 All these drones have eyes, they even monitor them real time in one station so as to make sure the spotters would see they pass every obstacle in the race course. They also have an organization going and these guys are mostly members of it. Circulo Verde is a sprawling property taking brave steps in making their community to be an active one, ecologically friendly and a really nice place to go to on weekends. 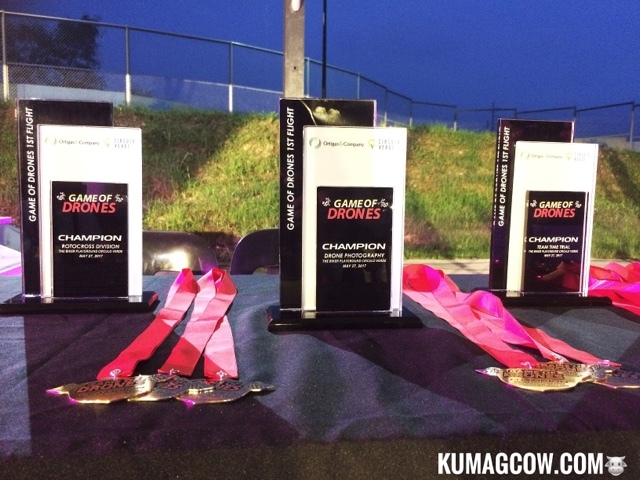 After a long day of eliminations, 8 drones will be battling it out in the finals. There will be also team time trials so whoever gets that will win these trophies and medals, prolly some moolah too. Ah this place is so competitive, I could smell the androgen from a mile away. 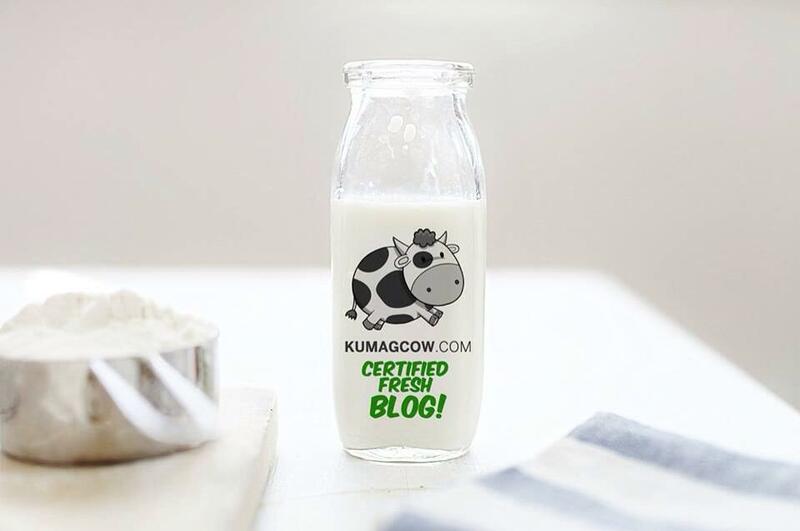 Have you gone to Circulo Verde?